Rimpex Rubber supplies banbury intensive kneader, initial refining kneading machine, blender mill, blending roll, roller mixer, roller mixing mill, rubber compounding mill, two roller rubber mill, rubber dam dedicated butment jointing device, special juncture equipment for rubber dam, combination of press, multi press, multi Unit press, duplex full automatic press vulcanizer, inner tube vulcanizer, tube curing press, tube heater, tube press, friction speed mill, rubber mill, hydraulic tire curing press, tyre vulcanizer, tire molding press, tire press, tire vulcanizing press, plates press vulcanizer, rubber apron Wheel splicer, rubber caterpillar band splicer, rubber pedrail jointing machine, rubber bale cutter, rubber bale splitter, single blade rubber cutting machine, rubber breakdown mill, rubber crack rollers, rubber rag cracker, rubber roll breaker, rubber chopper, gelout machine, rubber extruder, rubber extruding machine, rubber foaming forming machine, plastics expanding foam molding machine, rubber plate press vulcanizer, rubber vulcanizing plate press, rubber sheeting mill, gum slice press, rubber preforming machine, self mould Unloading extrusion type curing press vulcanizer, three bowl calender, three roll calender, two rollers rubber refiner, etc. 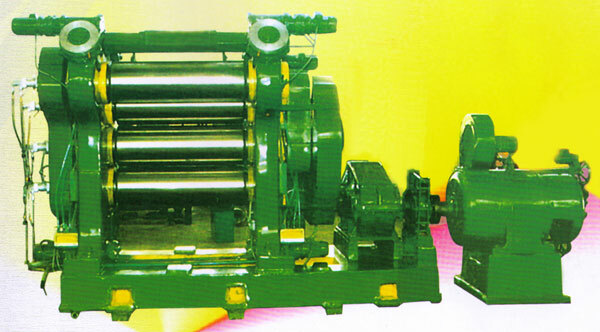 The rolls are made with chilled cast iron, some rolls are hollow ones with machininged inner surfaces. Some rolls are drilled. 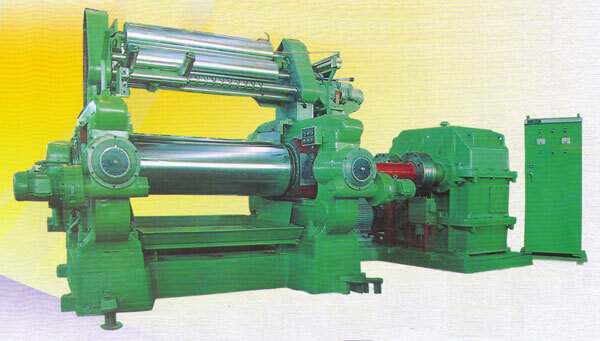 Some bearings of rolls are rolling bearings with energy saving, low noise, long service life. 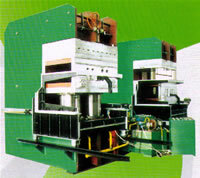 Some bearings are brasses, nylon tiles. 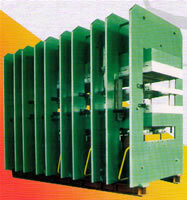 There are overload protection and ESD (Emergency Shutdown) organs to insure safety of operators and equipments. 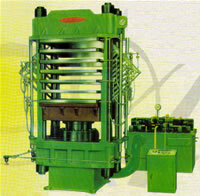 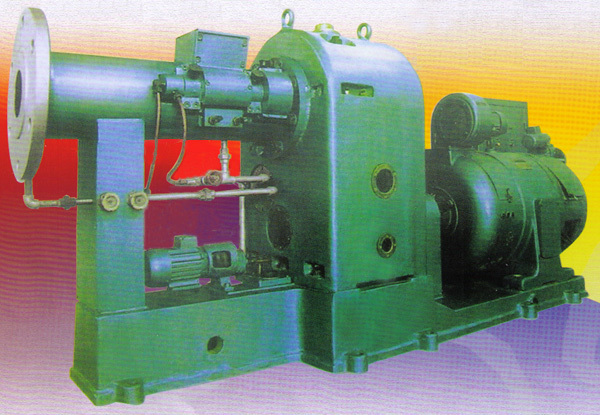 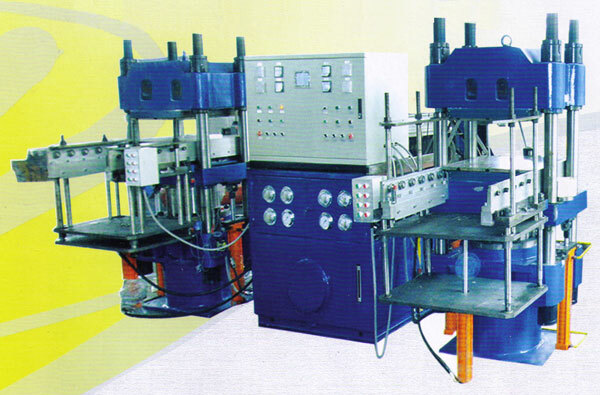 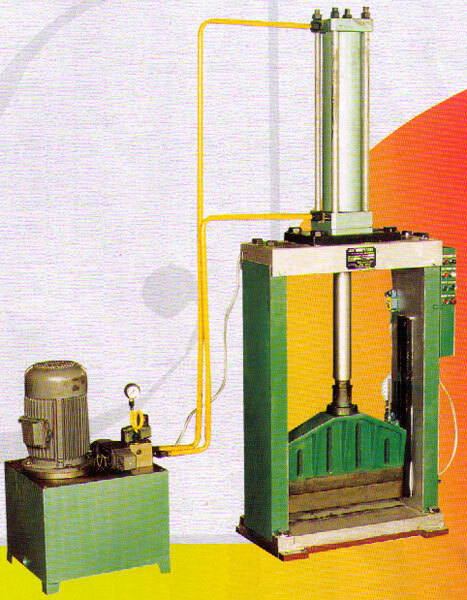 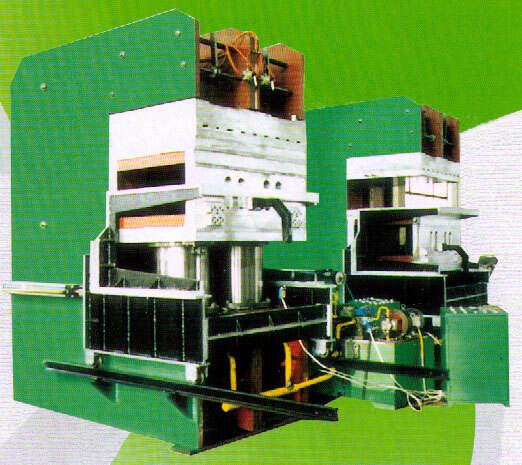 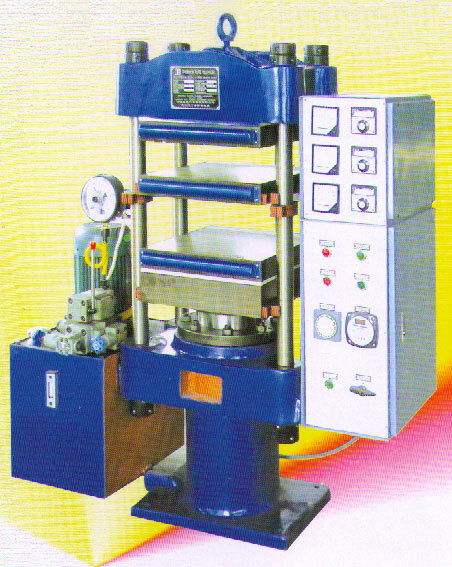 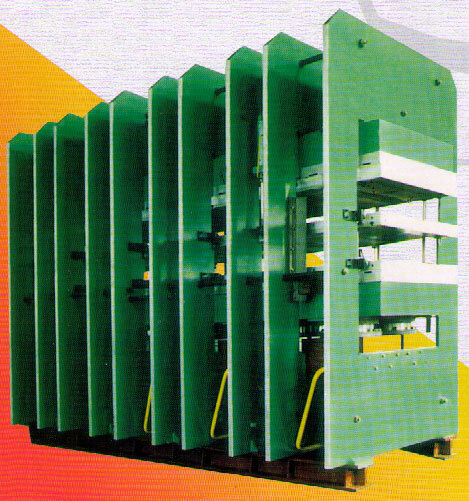 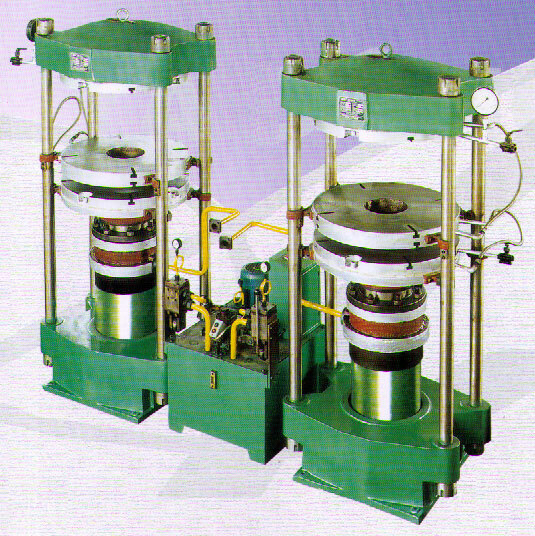 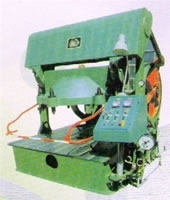 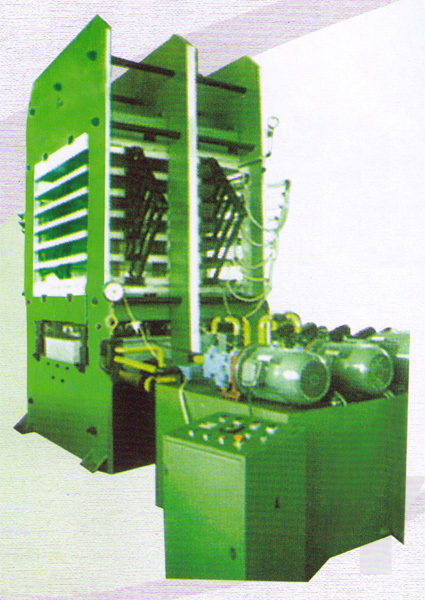 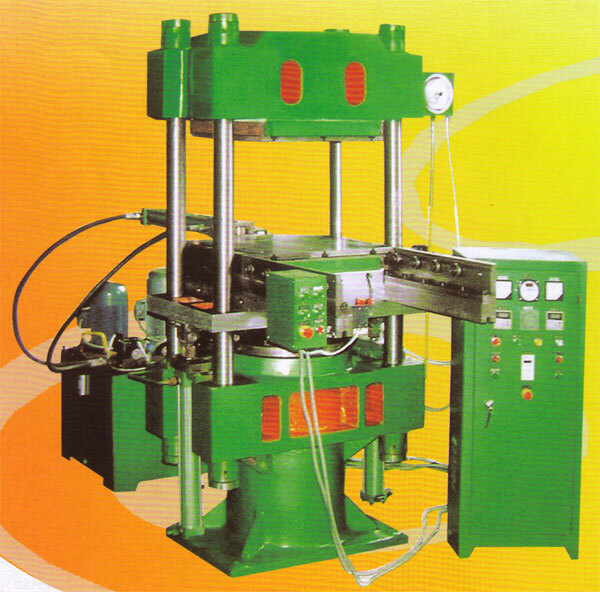 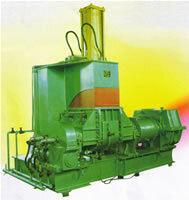 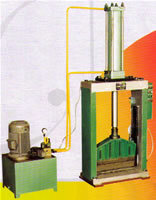 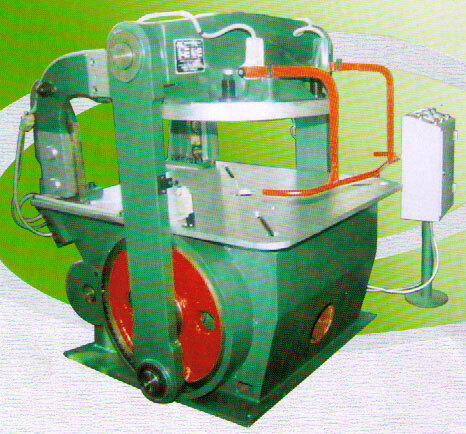 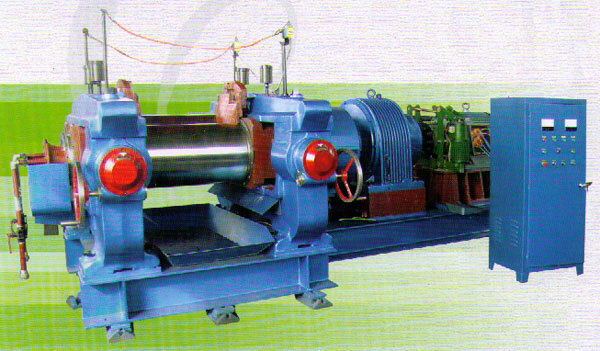 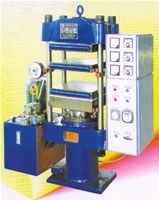 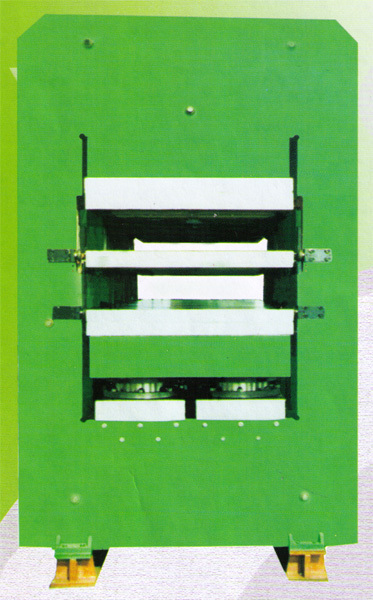 Most Rubber Sheeting Mills are centralized & enclosed drive, while XK-660 & XK-660C are exposed drive.